The 54-year-old executive had an affair with actress Charlotte Kirk and helped her get roles in movies, according to a report in the Hollywood Reporter. The magazine also alleged the relationship was linked to a US$450 million film-financing deal to back movies produced by the Burbank, California-based studio. The move also means Time Warner’s executive leadership has been wholly transformed since AT&T (T.N) acquired the business for US$85 billion last year. In another change Monday, Bernadette Aulestia will be leaving as HBO’s president of global distribution. CNBC previously reported that she was stepping down. 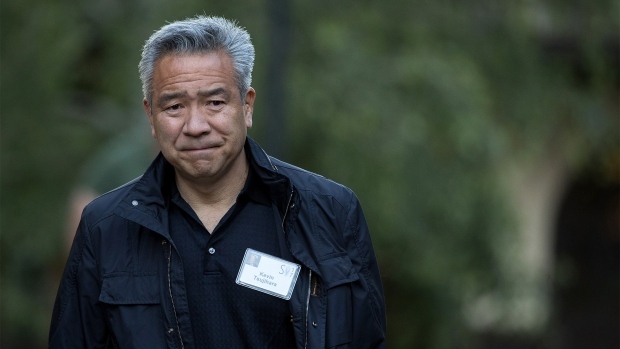 The company doesn’t have a successor to Tsujihara lined up yet, but WarnerMedia plans to announce temporary leadership for the division on Tuesday, Stankey said in a separate memo. The interim team is likely to include Toby Emmerich, chairman of the studio’s motion-pictures group; Peter Roth, television group president; and at least one other executive, Variety reported.